Relax and refresh yourself in the center of Seoul's trendy Myeongdong area. Take a break from sightseeing and choose from one of the luxurious spa packages which use high quality products. Whether before, during, or after a shopping excursion in the bustling Myeongdong area, stop and pamper yourself. 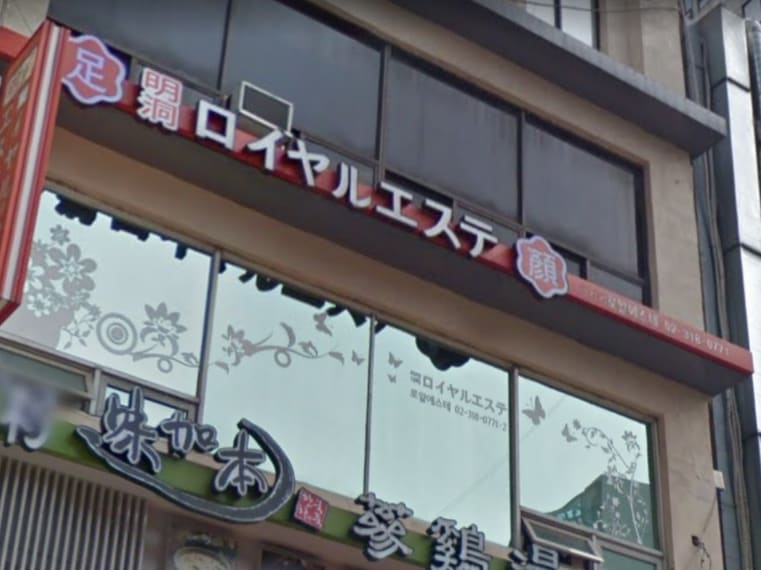 Located directly in front of the Myeongdong Royal Hotel, the full menu has treatments targeted to relieve any stress and leave you feeling like a whole new person. Enjoy your selected massage and relaxation package! Pick-up and drop-off from InterContinental Seoul Coex is not available. Round trip pick-up and drop-off service to center Seoul hotels is offered for groups of 2 or more. Individual reservations include only one-way transportation service. Indulge in a true VIP treatment with a full head to toe and revitalizing and rejuvenating course. Korean, Japanese, and basic English are available. Please see your individual plan for details regarding pick-up and drop-off service. Any cancellations made after 23:00 local time, 1 business days prior to the activity will be subject to a charge of 100% of the total amount. The treatment and the massage are exactly what are described in the ad. The personal are very nice, although they speak only basic English. Great experience! I had never been to a spa before. The staff were very polite and I am very pleased with my experience. If I am ever back in Korea I would like to go again.